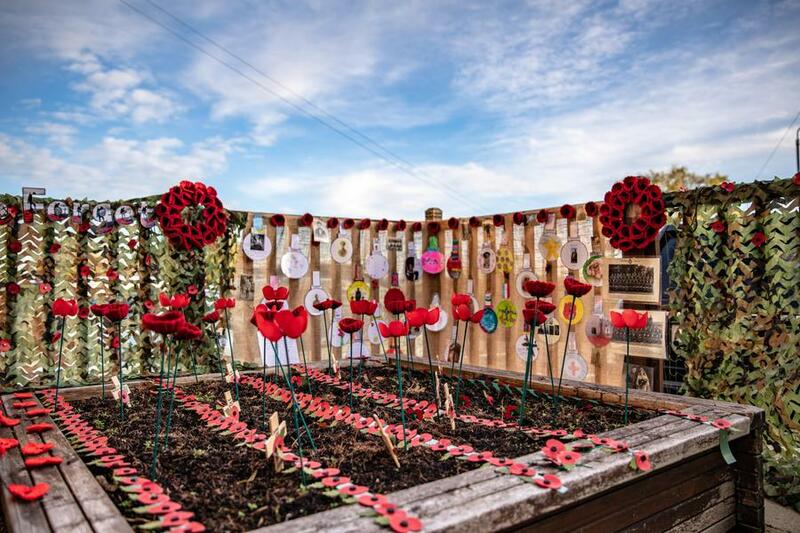 Mrs Moore and the children have been very busy over the past few weeks in designing and preparing this wonderful Remembrance display, to commemorate the centenary of the end of WWI. We have received so many compliments, so if you would like to come and take a look when you drop off or collect your children, please come and take a look; it is situated just outside reception. Well done Mrs Moore and children!